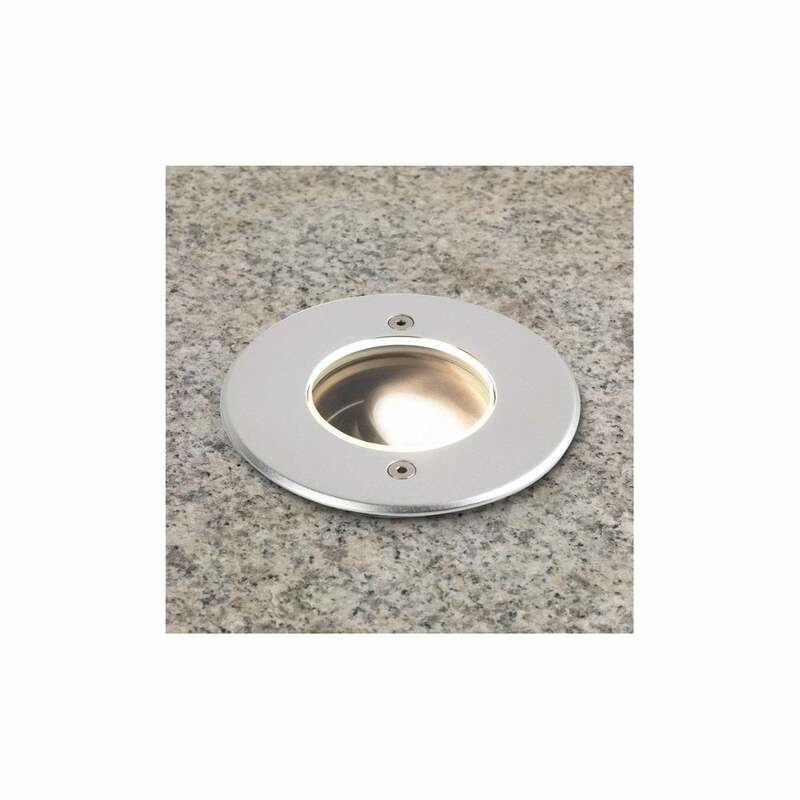 Astro Lighting Cromarty 100 single light LED exterior driver over/walk over ground light features a circular fascia in anodised aluminium finish housing a recessed fitment and a bright warm white LED lamp. The product code for this Astro Lighting ground light is 7882. This simplistic design is a stylish lighting solution for modern outdoor spaces and the aluminium finish will match any outdoor decor around your home. This product is IP67 rated and has a maximum drive over weight load of 800kg. Integrated driver. Also available in brushed stainless steel finish which can be ordered from our website.